Cindy Li was born in Beijing, China. 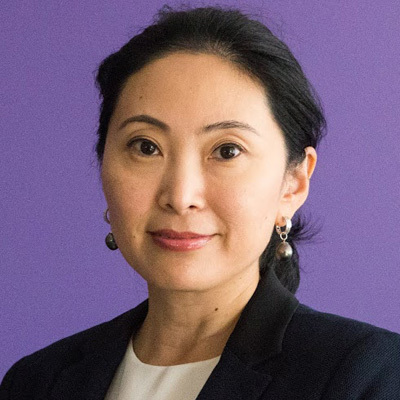 After receiving her medical degree in the Capital Medical University in Beijing and working as a General Physician in Anzhen Hospital, Cindy immigrated to the United States in 1993. She attended business school in Ryder University. Cindy had co-founded four companies in China. Since 2002, Cindy has acted as an active angel investor and worked with venture capital fund to invest in early stage companies both in US and in China. Cindy has also acted as board member and board advisor for companies to form strategies that include the China market. Cindy has joined Covalis Capital LLP in 2012, as their China Chair and Managing Director. Cindy travels to China frequently where she enjoys a strong network of entrepreneurs, investors, government officials, artists and friends.